Nowhere is Utah’s growth more pronounced than within the housing market. For the first time in 40 years, Utah has more families than our current supply of housing. 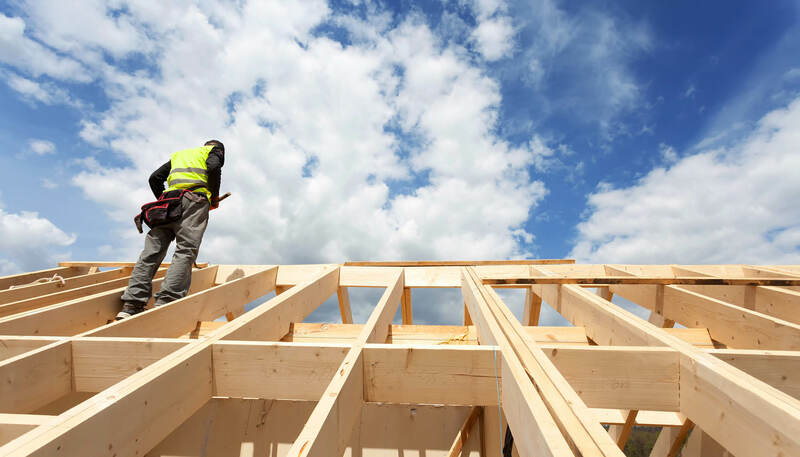 Supply is not keeping pace with demand resulting in a shortage of over 54,000 housing units. This housing gap has left many Utah families struggling to find housing options that are affordable. Our state’s current home prices are 20% higher than comparable cities like Boise, Las Vegas and Phoenix; some of Utah’s top competitors in attracting new jobs and businesses. If left unaddressed, this housing affordability challenge will become a crisis. Utah’s population is growing faster than any other state, but unlike other rapidly growing states, Utah’s growth has been driven primarily by births rather than in-migration. Moving forward, trends indicate that in-migration will steadily increase to become a larger share of the state’s total growth. The real impact on housing affordability starts with communities. Local officials are key to implementing informed land use policies that keep housing affordable in their communities. 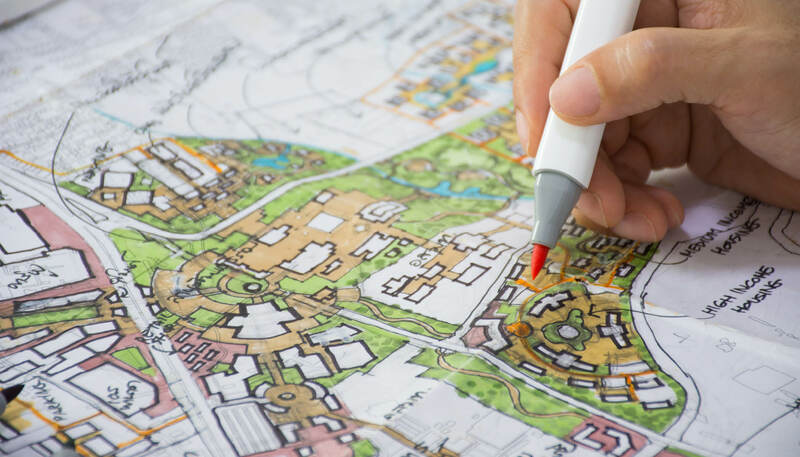 With limited developable land, these local policy decisions should incorporate density whether by apartments, mixed-use developments or smaller lots. The inability to zone and make the needed land use decisions on a local level is often a result of residents’ opposition to change and growth. However, new housing developments will be necessary when these residents’ children and grandchildren enter the housing market. For every five individuals retiring from the construction and trade labor force, only one replacement is being trained. 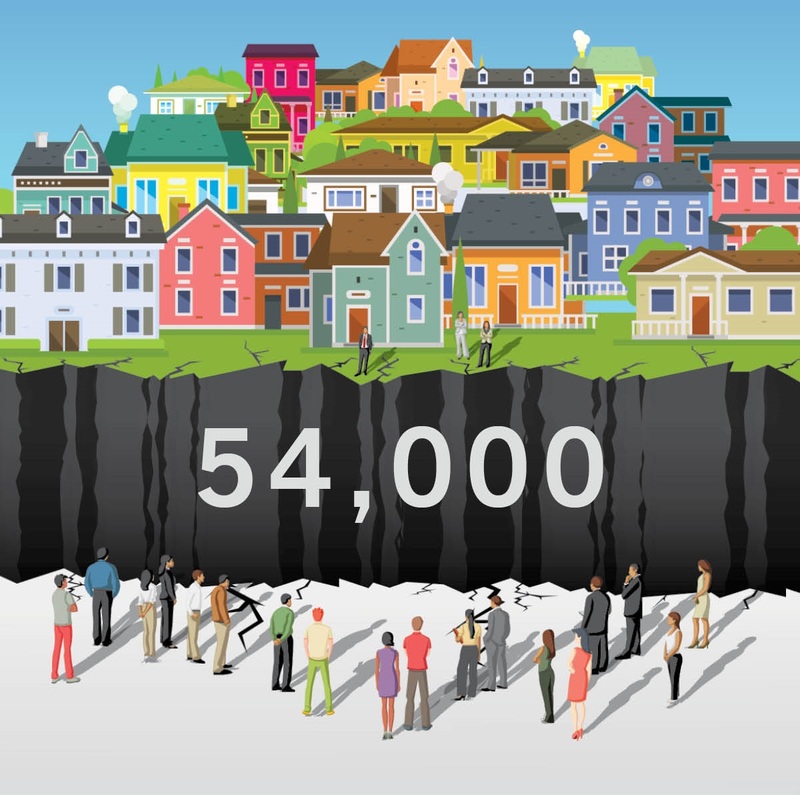 This strained workforce creates risk for the homebuilding industry and results in increased housing prices. The cost of construction materials has climbed 7.4% over the past year. This ongoing increase in hard costs, due partly to current tariffs, means the increase in costs will likely be passed on to the consumer. 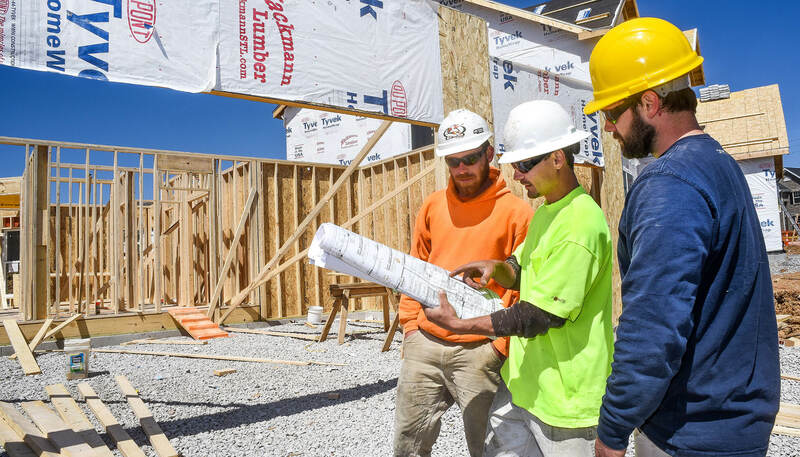 Established in May of 2018, the Housing GAP Coalition is addressing the challenges associated with housing affordability to ensure that the American Dream is kept alive for all Utahns by providing access to a variety of housing types for all income groups. This Salt Lake Chamber initiative brings together the state’s brightest minds from business, academia and government to tackle this very real threat to our long-term economic prosperity. We support ongoing funding for public awareness efforts regarding Utah’s housing gap and the need for positive, smart growth. We support municipalities taking action to use, and be compliant with, their moderate-income housing plans. 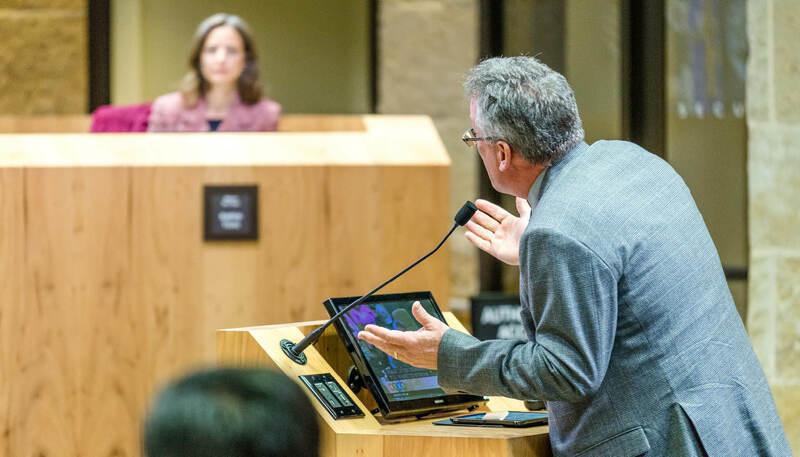 We support incentivizing transit-oriented, mixed-use developments that make smart use of land and allow residents to live in walkable, accessible communities. We support clarifying Utah’s referendum laws to provide certainty for developers, cities and residents. We support the evaluation and modification of the current sales tax distribution formula recognizing that tax policy impacts development patterns. We support initiatives and workforce development efforts that address the state’s ongoing construction and trade labor shortage.